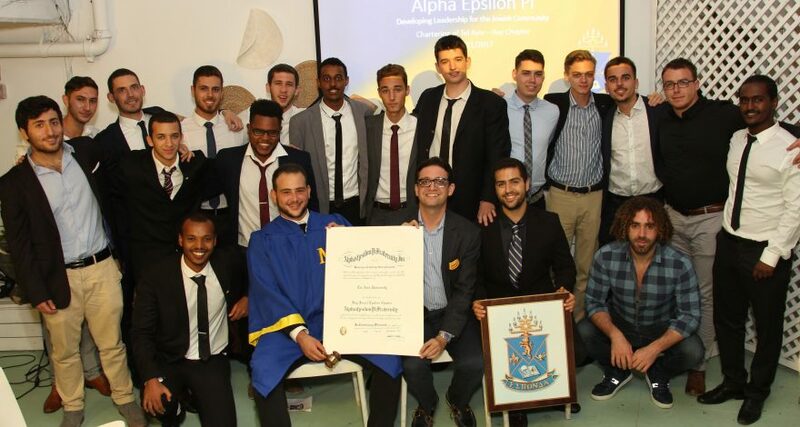 Come join AEPi’s mission to Israel while we charter Tel Aviv University – Israel Epsilon Chapter. Our chartering and celebratory dinner will take place at Gordo at 121 HaYarkon Street in Tel Aviv. RSVP.